Tim founded Tamar HR in 2005, having previously worked for several large employers including the University of Plymouth. His expertise lies in working with local entrepreneurs and business owners to help them create and develop their teams to realise their potential for growth. 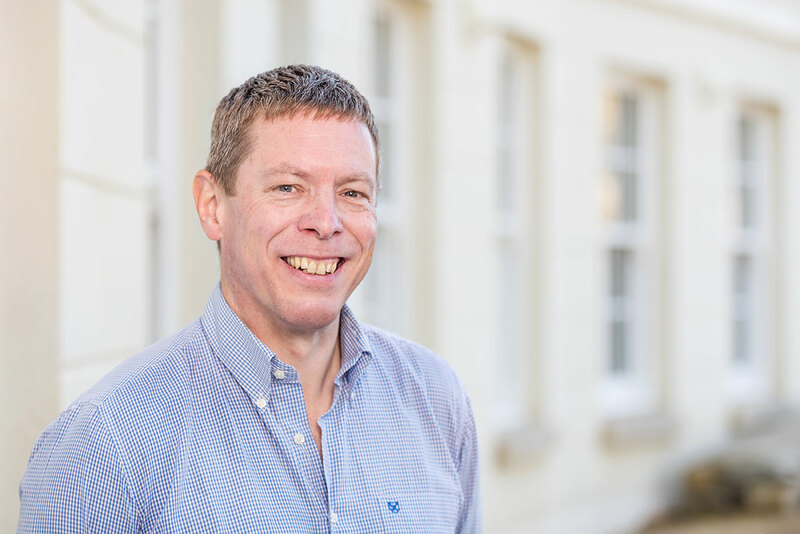 A member of the CIPD with postgraduate degrees in Employment Law and Personnel and Development, Tim leads the team with twenty years of wide-ranging experience across a number of varied industry sectors. 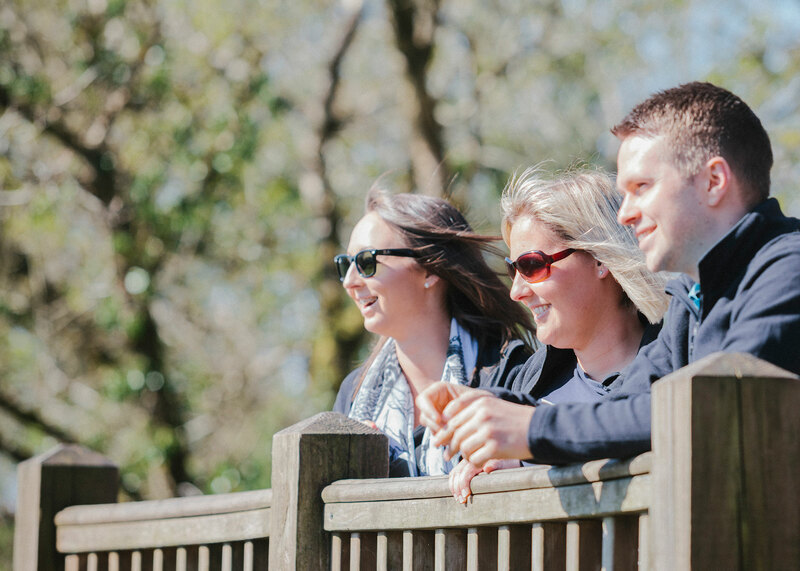 Tim lives in the Tamar Valley and in his spare time enjoys exploring the Cornish coast and surrounding countryside.